Learning math skills requires a solid foundation and lots and lots of practice. But, Math doesn’t have to be agonizing drudgery. 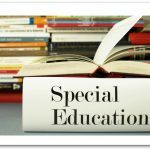 There is a website that turns the learning process into online interactive skill learning with fun and interesting animations that your child may not even realize they are enjoying math. 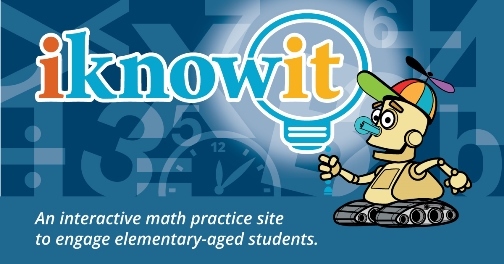 Now you and your child can gain the needed practice with this interactive math practice site geared toward elementary-aged students from iKnowIt.com, also known as I Know It or iknowit! 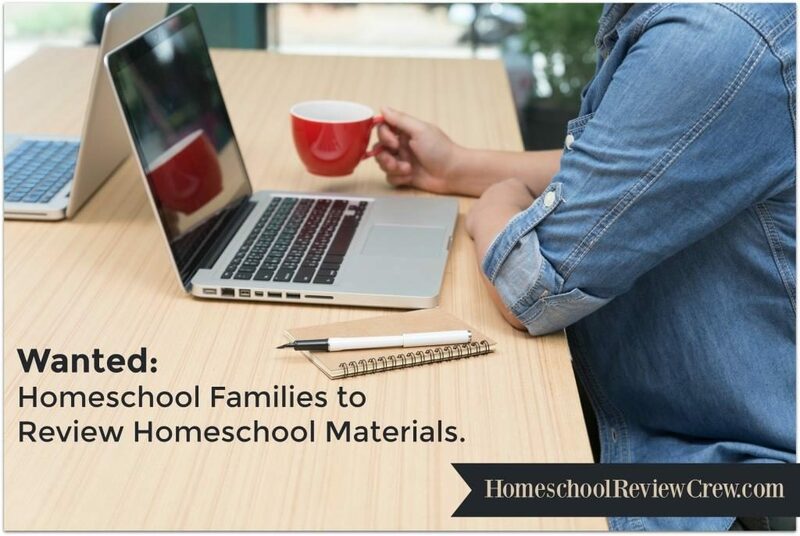 Our Homeschool Review Crew has had the opportunity to review a family membership, which is good for one parent and up to four students. 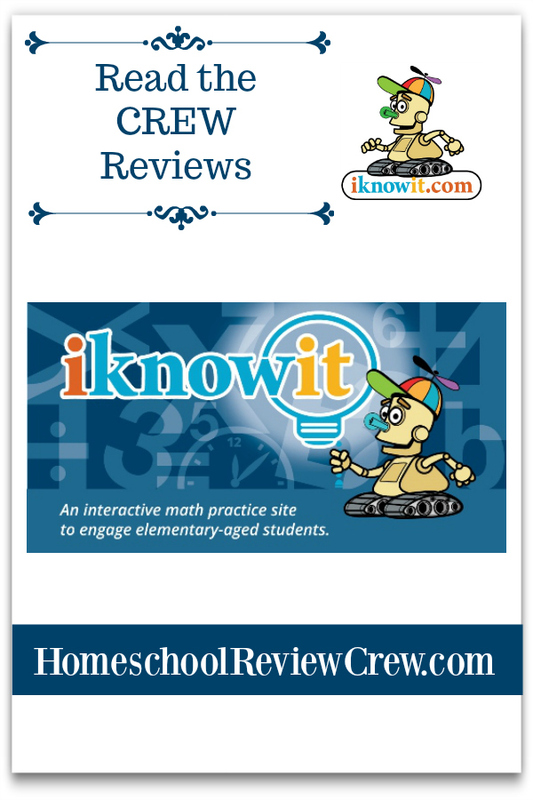 I know It is a comprehensive, interactive, user-friendly math activity website where students can get hands-on experience with Kindergarten through 5th Grade math skills. 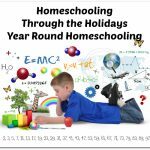 The online resource works great for homeschoolers to supplement their math curriculum, to use during class, or for independent work. All of the math concepts presented are done so by grade level. Each skill offers a wide array of different styles of questions and pleasing math game like graphics to capture the child’s attention and motivate them to keep going. 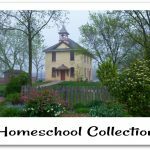 As the homeschool parent, you are the teacher. The site allows you to customise and assign work at your student’s own pace and ability to encourage them to master important arithmetic concepts and skills. As the teacher, you can easily monitor your students’ individual progress, make assignments, and track performance. 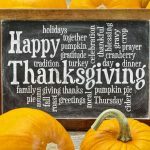 A big thank you to Tere Scott of Puddle Jumping for writing this introductory post.